Visit the optician who likes looking after people; the practice where professional service isn’t just a word, it is a way of life, guaranteed. Click the play button on our video to find out all about us. 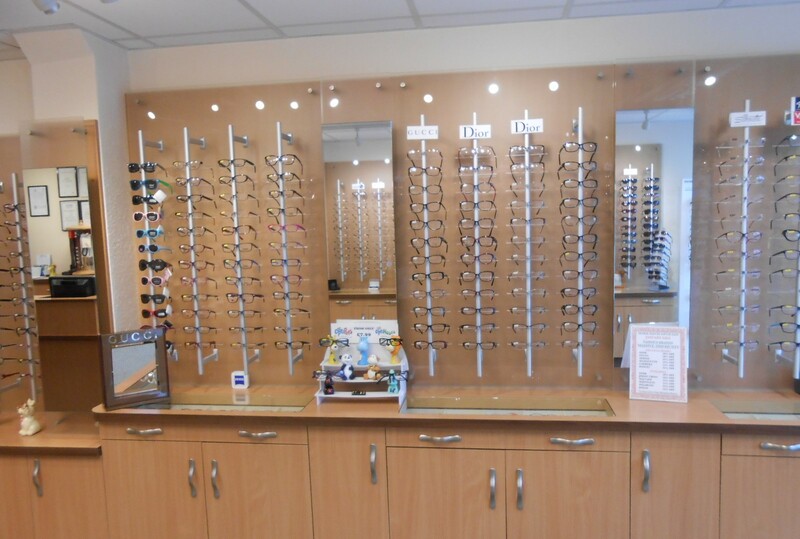 Your eye examination will be tailored to meet all your needs. When you visit your optician you want to be greeted warmly by a friendly, familiar face, don’t you? Protect your eyes. Long-term exposure to sunlight increases the risk of a type of cataract and is also linked to pterygia (a growth on the surface of the eye). 1 in 10 individuals aged 65 and above suffer from macular degeneration; an eye condition that affects central vision. To find out more about this disease and how we can help you, simply click here. Sports Eyewear is an area which we are all interested in, but for some people it matters much more than for others. 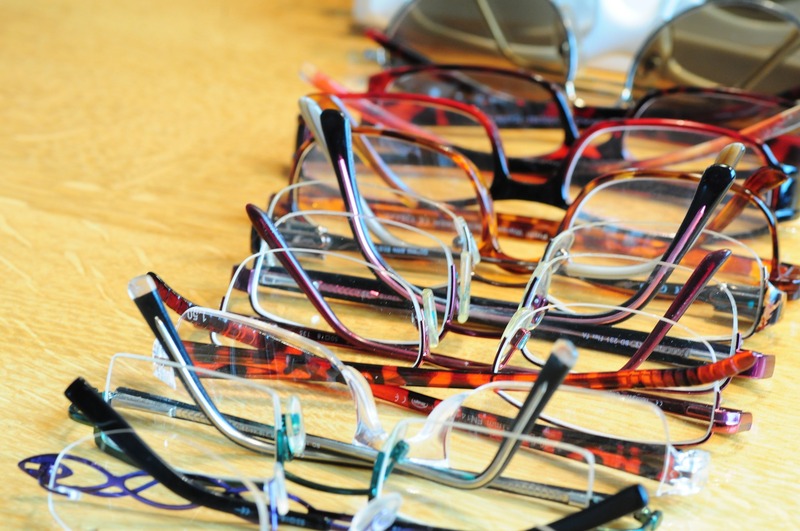 You have a big decision to make when it comes to your eyewear, don’t you? Glasses are on your face, so are one of the first things that people notice about you, so you want to make sure you choose the right pair. 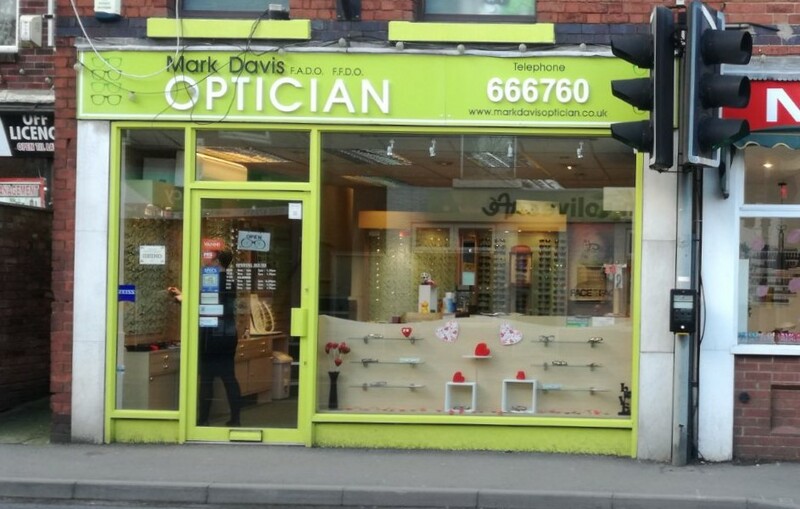 At Mark Davis Optician you’re in for a treat. When you think of a visit to the optician do fusty old testing rooms and dark surroundings spring to mind? Well it doesn’t have to be that way. Wouldn’t it be great to find a practice where the staff are full of personality and remember your name? 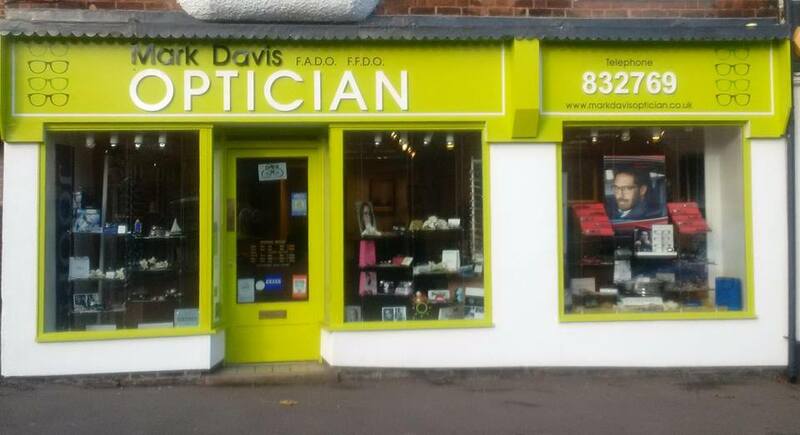 That is exactly what you will find at Mark Davis Optician. 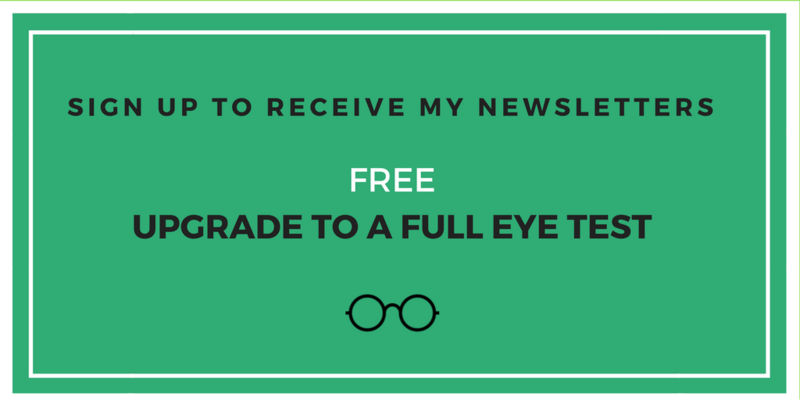 Gone are the days where an eye examination means time you’ll never get back. At our practice the service you receive is our primary concern. You will be treated as an individual at all times and only ever be cared for by professionals dedicated to the care you receive… all with a smile! If you’re looking for new eyewear you’ve come to the right place. At each of our practices we have over 500 frames for you to choose from, including collections from world renowned brands such as Silhouette, Dior and Jaguar. You are also invited to take advantage of the knowledge and skill of our staff who are fully trained to help you find your perfect eyewear. Did you know that what you eat can affect the health of your eyes? At our practice we have an optician who is within the top 5% in the country for giving nutritional advice. So if you have a family history of eye conditions such as glaucoma and macular degeneration, knowing which nutrients to consume could prevent your vision from deteriorating.